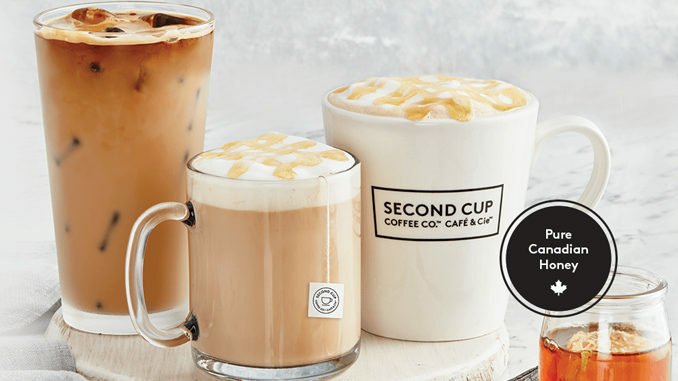 Second Cup welcomes back Honey Vanilla Tea Latte along with a pair of new honey beverages at participating locations. 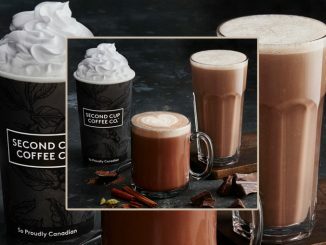 In addition to the brand’s favourite Honey Vanilla Tea Latte made with English Breakfast Tea and featuring notes of vanilla and honey, Second Cup is also introducing two new honey beverages – Café con Miel and Iced Café con Miel. 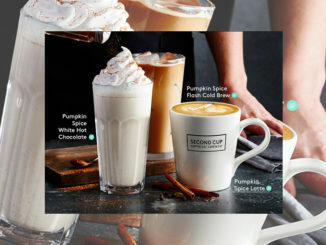 Café con Miel is Second Cup’s twist on a classic Spanish beverage made with bold Espresso Forte, honey, cinnamon and vanilla and finished with a honey lattice drizzle. 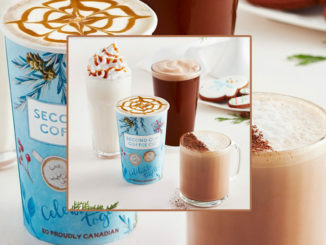 Iced Café con Miel is made over ice and features bold Espresso Forte, honey, cinnamon and vanilla. 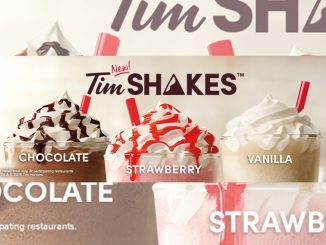 All three honey-inspired beverages are made with 100 per cent pure Canadian honey and are Clean Label, with no artificial colours or flavours, and no preservatives or high-fructose corn syrup.